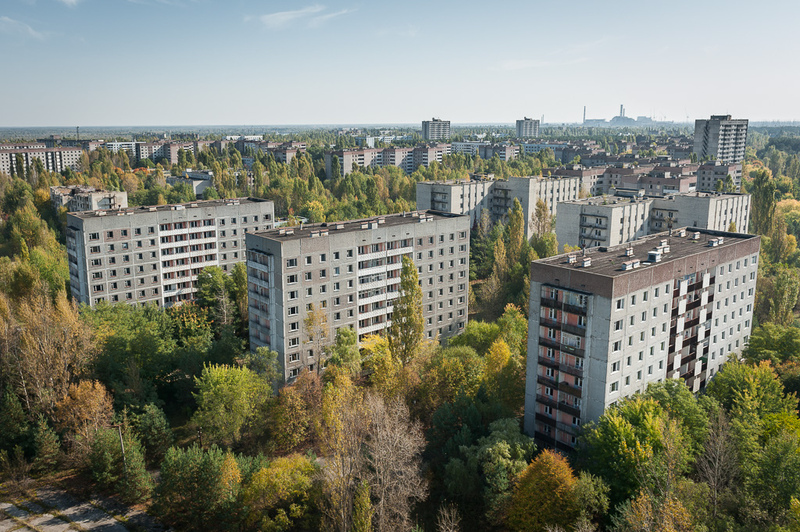 It’s called “Pripyat”, and is by Michael Kötter. This photo was made available on a Creative Commons license, and can be found in its natural habitat here on Flickr. I’ll be posting great pieces of writing inspired by this image all week, so please check back over the next few days to see what they wrote, or click here! Does this image inspire you to write something? A story, a memory, or a poem? If so, get in touch either in the comments, on Facebook or Twitter, or email me at nickpapa (at) elephantwords.co.uk. And as I wrote above, this is the final image at Elephant Words, at least for the foreseeable future. I’ll probably write more about why here at the end of the week, or soon after, but in the meantime I just want to thank each and every person who has contributed to the site since it began nine years ago – what they have given us over this time has often been extraordinary. And if you read the site, regularly or not, thank you as well! We’d still love to hear from you, either at that email address above, or in the comments, on this post or on any individual pieces that you enjoy!